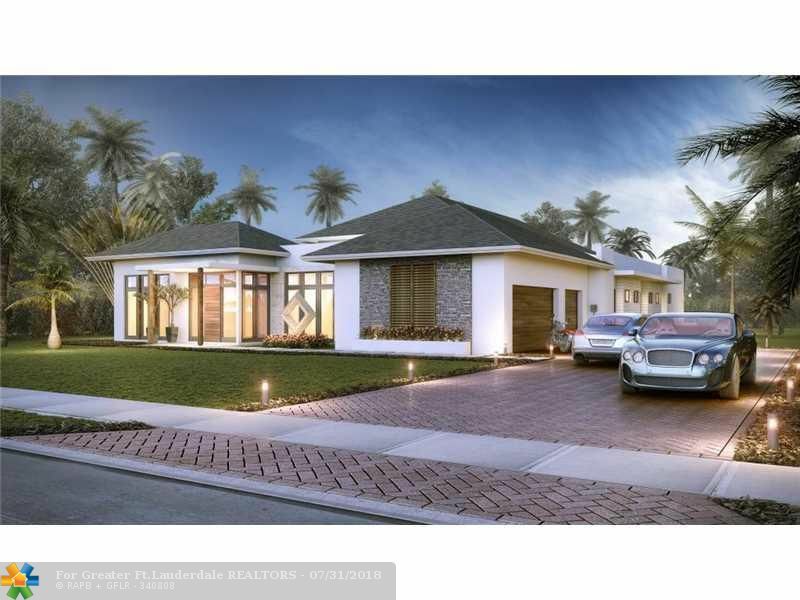 ***an architectural masterpiece in davie ¬ø� ¬ø�� ¬ø��s premier community... Stonebrook estates! 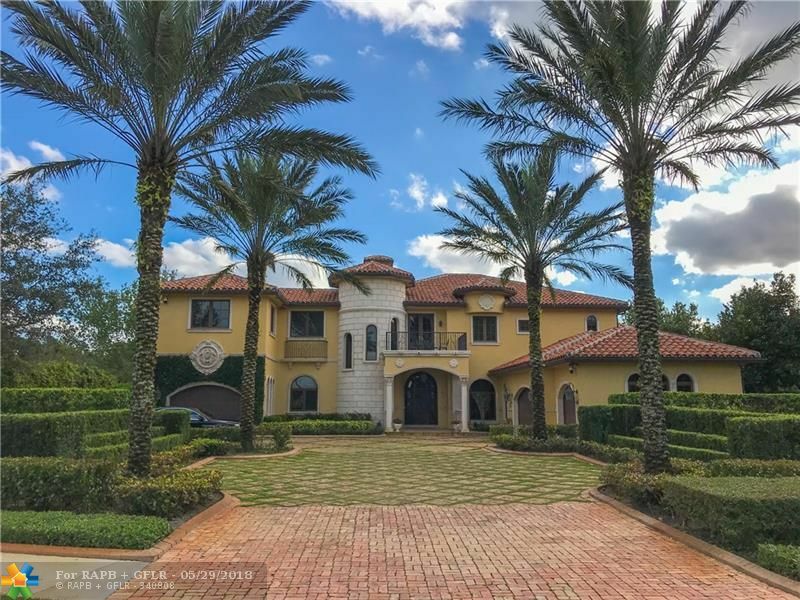 ***tastefully done&finalized w/6 bedrms,8 full baths,2powder rms+office+game rm+media rm+gym+card rm+wine cellar w/humidor+full recording studio w/vocal booth &4car garage. Uppermost craftsmanship &finishes w/decorative box beam/coffer ceilings. Gourmet kitchen w/center isl,s/s appl package,butlers pantry,2 laundry rms. Enormous master suite. 90kw generator-1000 gal tank. Resort style pool w/fountains &20 person spa,fire-pit. Seller finacning avialable. Call for more details. Stunning two-story mediterranean style estate on two acres, at the end of a cul de sac. The property features chef's kitchen with double ovens, over sized family room, built in entertainment center, 30 foot tall fire place, french doors, and a study. The property features a therapeutic hot tub, a 45kva generator, and high impact windows. Beautiful saturina marble and brazilian cherry wood floors in the bedrooms. Immaculate landscaping with a basketball court, entertainment area, and a 12-foot deep pool. 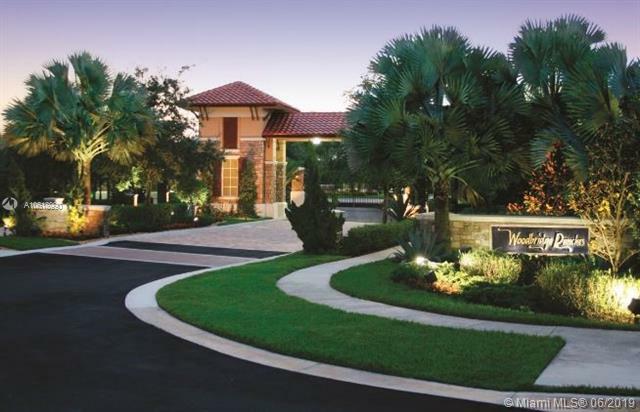 Manned gated community in davie. 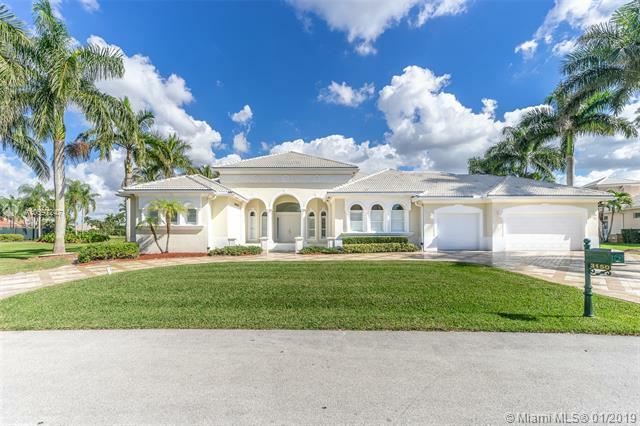 5 bedroom 4 1/2 bath home is on 57,088 sq ft lot (1. 5 acres) one of the largest lots in stonebrook on cul de sac. Large master bedroom is on the 1st floor with sitting area. Master bath is spa size. 1st floor has a recreation room and exercise room. The living room has a working wet bar with 4 bar stools, full size dining room off living room. Custom kitchen with full table seating for 6 along with 5 bar sttols on snack counter. Pool area is exceptional with spa quality area with great summer kitchen. Professional photos will be added on 12/28/19. 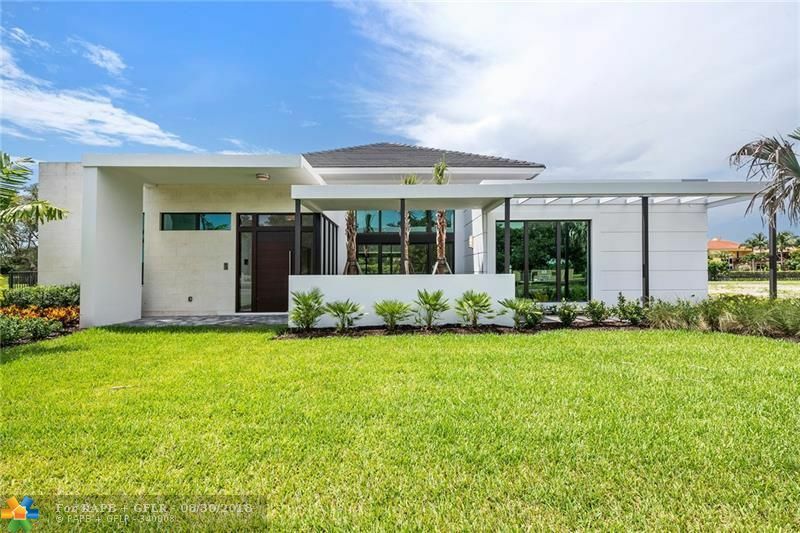 Marvelous new construction in davie, florida. Grand porte-cochere. Impressive entrance with waterfalls. ¬ø� ¬ø��six bedrooms plus office. Six & 1/2 baths. Master suite has a ¬ø� ¬ø��private minimalist patio ¬ø� ¬ø��with a sauna. Guesthouse. (lr/1 bedroom, kitchen, and bathroom) amazing 60-foot long swimming pool, ¬ø� ¬ø��heated and infinity ¬ø� ¬ø��spa. Professional basketball court. ¬ø� ¬ø��summer kitchen area, oversized terraces. ¬ø� ¬ø��italian design kitchen, quartz countertops. "jenn-air" appliances. Huge loft/game/multi-use room. ¬ø� ¬ø��20-foot high ceilings. Led ambient lighting all around. 3 car garage, plenty of space to park. ¬ø� ¬ø��electronic gates, property fully fenced. Minutes to fort lauderdale airport, luxury shopping, hard rock casino, beaches and more. Excellent access to everywhere. Equestrian area. Excellent school district. Prestigious estate with desirable direct long lake view. Located in gated woodbridge ranches. Home features direct long lake view! 7 bd/7. 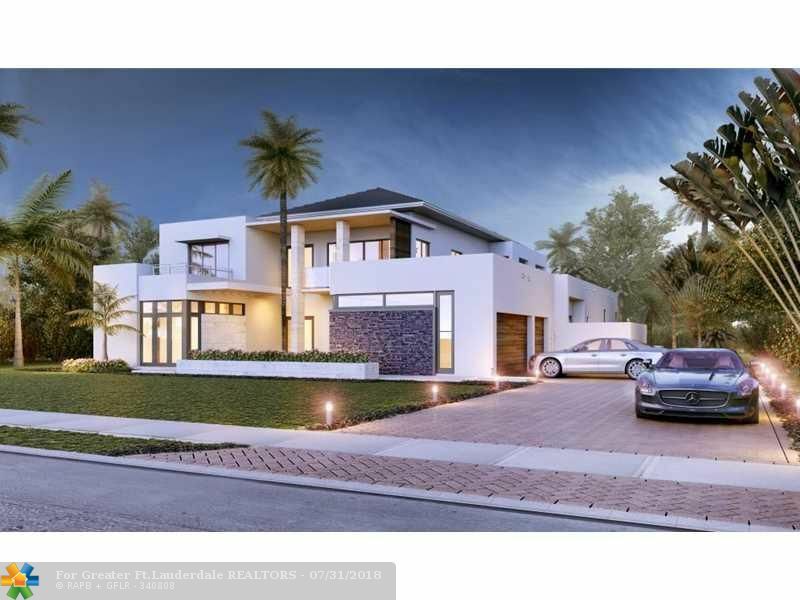 5 bath, den, office, high-end custom finishes throughout. Two story entry w/fireplace & floating grand staircase. Custom built-in closets. Limestone floors throughout living areas, custom wood in bedrooms, office & media room. Gourmet kitchen w/sub zero & thermador appliances, huge custom island. Home generator for entire property. Gorgeous backyard features heated saltwater pool with infinity spa overlooking lush landscapping & lake. Designer furniture also available. Easy to show call la. Spec house with lots of upgrades. 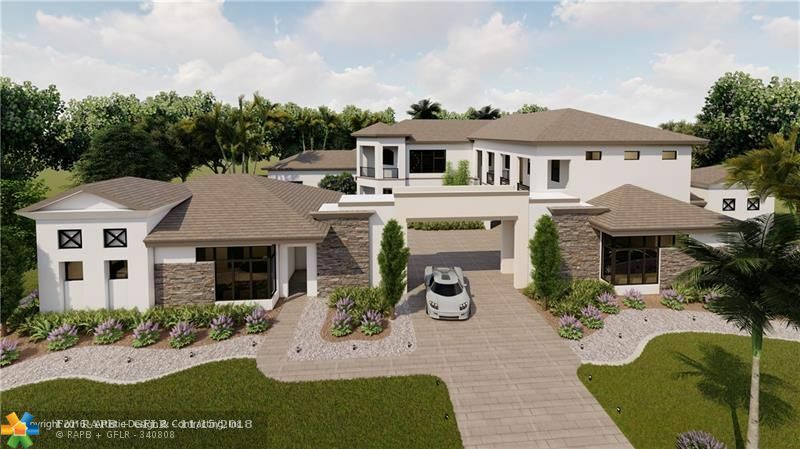 New construction modern estate in the new gated community of oak park -a secluded community with 22 homes on 1/2 acre lots backing to water views and/or green space. This beautiful home boasts 6 bedroom, 6. 5 bath, media room and a 3 car garage. Smart home. Expected to be completed early december 2018. Sleek and sophisticated. 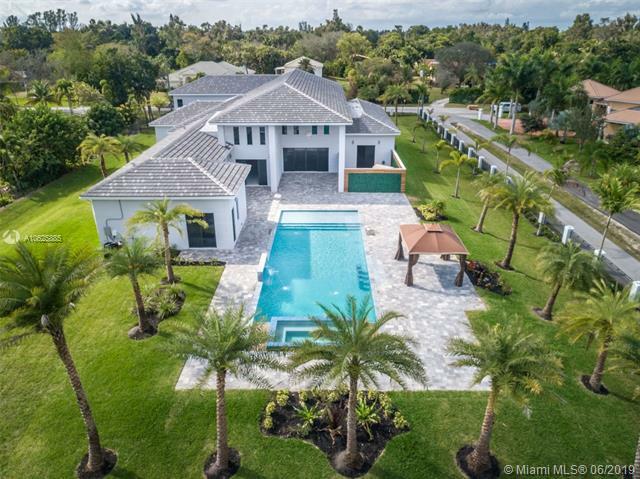 This new gated development of 22 homes, each on 1/2 acre lots within a park-like setting is truly one of a kind. There are three floor plans to choose from. Each home is smart home ready. Come and pick your lot and choose your finishes. Sales center open daily 10-5. Closed holidays. Stonebrook sensation! unique single-story gem of luxurious, guard-gated stonebrook estates. 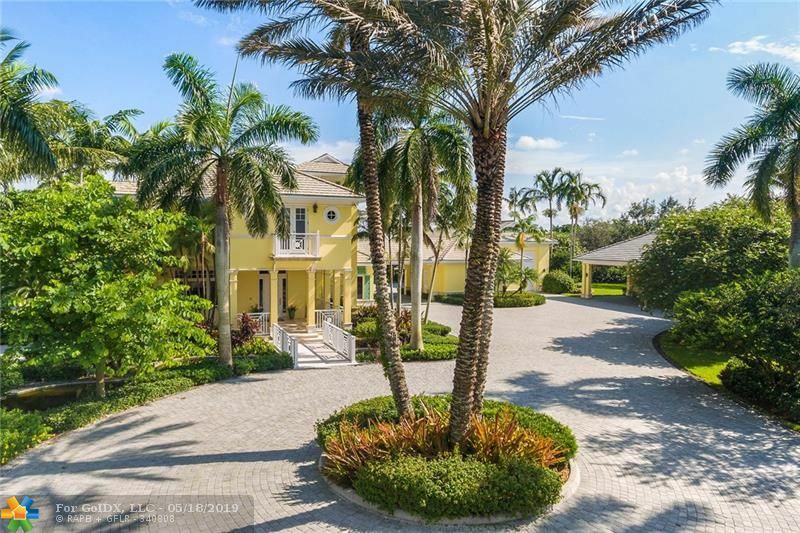 This palm beach-inspired estate offers the best wide lake views in the community from almost every room! buffer b/w amenities makes lot feel extra huge! natural light permeates and really brings outside in. Amplified rooms and vaulted ceilings. Marble & onyx finishes throughout. 2 gas fireplaces, huge covered lanai on the lake, gorgeous pool & decking with surround sound. Theatre room, built-in cabinetry, 3-car garage, custom shades & more. This is special, must see to appreciate!